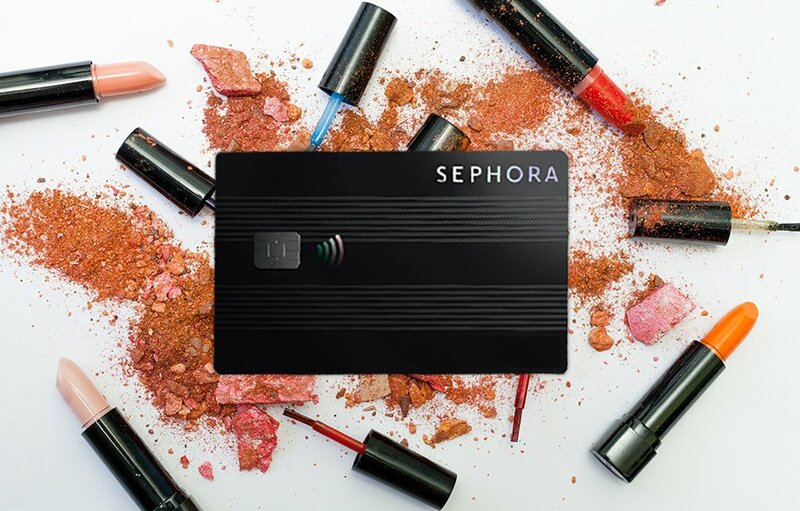 Sephora has announced the launch of its very own credit card, allowing consumers to earn points as they shop. The credit cards will come in three different options, Sephora Credit Card, Sephora Visa Credit Card, and Sephora Visa Signature Credit Card and are set to be released this spring. Launching initially in select markets, the cards will eventually be available in the U.S. and on the online site. The first of its kind for the U.S. retailer, consumers that sign up for the card will automatically register for the company’s in-house Beauty Insider Program, while Visa Signature customers will get extra benefits such as travel perks. Sephora is yet to release information regarding interest rates and card limits. NextInstagram trials in-app shopping in the U.S.